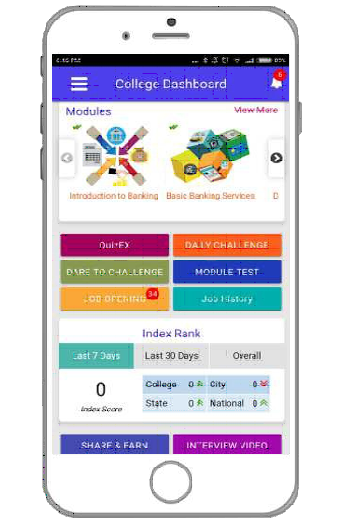 TheLearnex app as the name indicates is a learning app for job seekers in bfsi space. The app not only features learning videos but also features job interview videos, quiz, hiring module, challenge a friend etc. It has a chat bot for job application for available vacancies and lot more.